Dia das bruxas Baking - Creepy Crispy Cakes CONJOINED CHALLENGE! 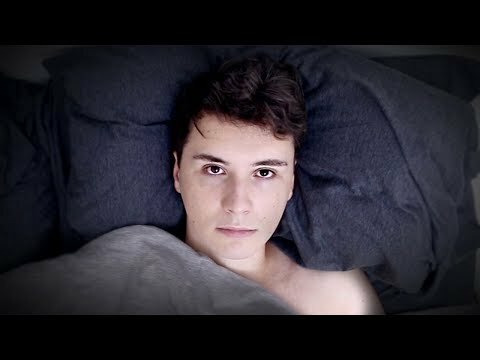 Are you subscribed to Dan? What do you think of Dan? 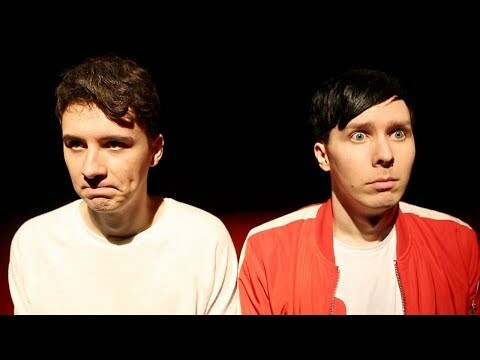 Phan – fiction : oi this is my first “phan”-fiction and I will first warn you if you do not like gay/bi people LEAVE NOW AND DON’T READ. Also Dan and Phil are NOT really together (but they did say they were both bi) this is just a simple fan-fiction and if you want mais chapters of it I will gladly make one mais (suggestions wanted). Sorry if this is mildly or severely creepy. ENJOY (I hope). 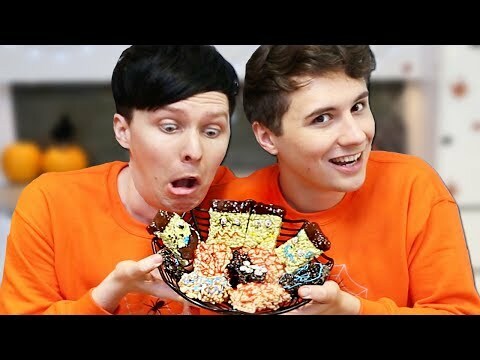 a video foi adicionado: Dia das bruxas Baking - Creepy Crispy Cakes CONJOINED CHALLENGE!